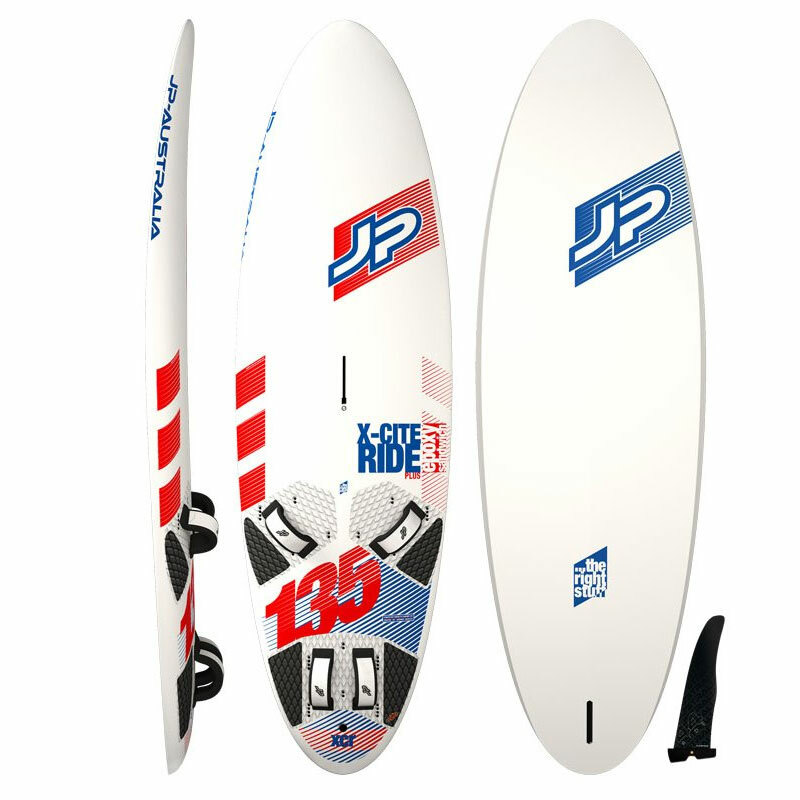 the switch can be enjoyed by all riders - from beginner to advanced." There's a good reason why the Switch has been our best-selling twintip board year after year. More versatile and comfort-oriented than any other twintip we make, the Switch can be enjoyed by all riders - from beginner to advanced. 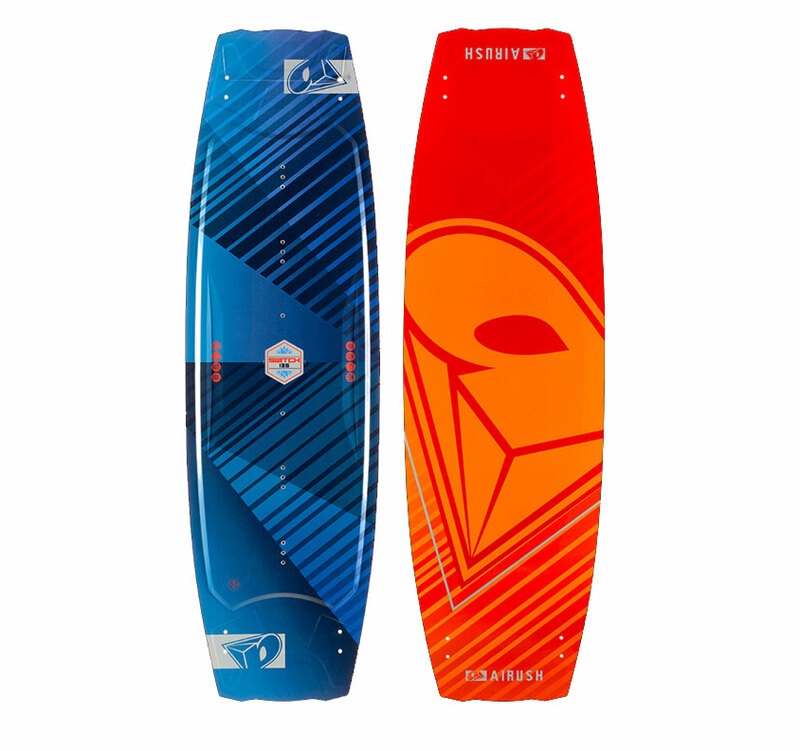 Better yet, the 2016 model offers a reduced weight for a more precise feel, a new 3D deck for optimised flex, and a wider outline for enhanced upwind performance. The 2016 Switch Board includes the 2016 Airush AFT Strap and Pad System, Premium G-10 Fins, and molded ergonomic board handle and hardware. 2016 AIRUSH AFT-TECHNOLOGY DRIVEN RIDERS from Airush on Vimeo. 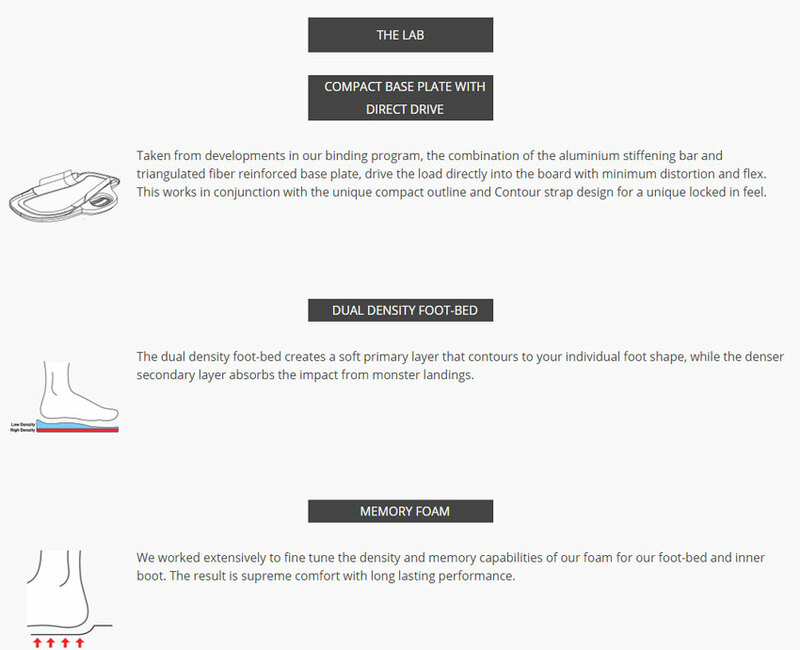 -Completely redesigned base plate, foot bed and strap system. -Symmetrical adjustment floating tongue with Dual Velcro Adjustment and Locking Closure System. -Compact Base Plate with ergonomic heel hold for maximum stability. 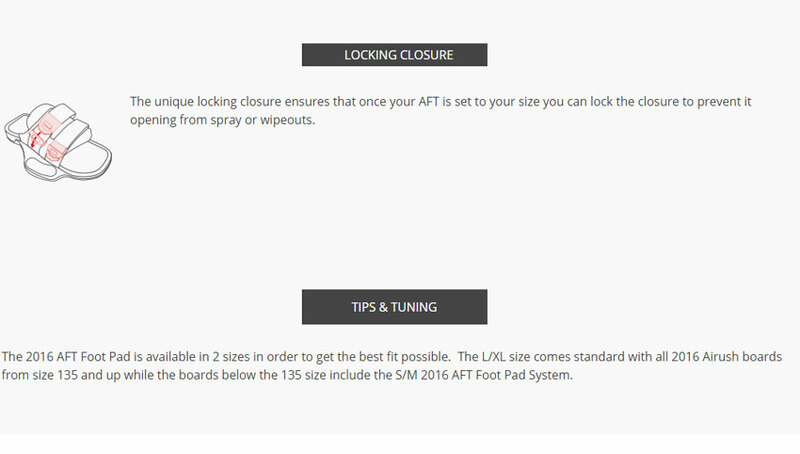 One of the Lightest systems in the kiteboarding industry, the 2016 AFT system has been completely redesigned to give all riders the most comfortable and secure foot bed and strap system on the market. With ground breaking design the Compact Base Plate gives an extremely low profile and multiple adjustability. This premium strap and pad uses Dual Density Foam throughout the crucial parts of the foot for maximum comfort and shock absorption for hard landings. The 2016 AFT system comes standard on all 2016 Airush Team Series twintips. 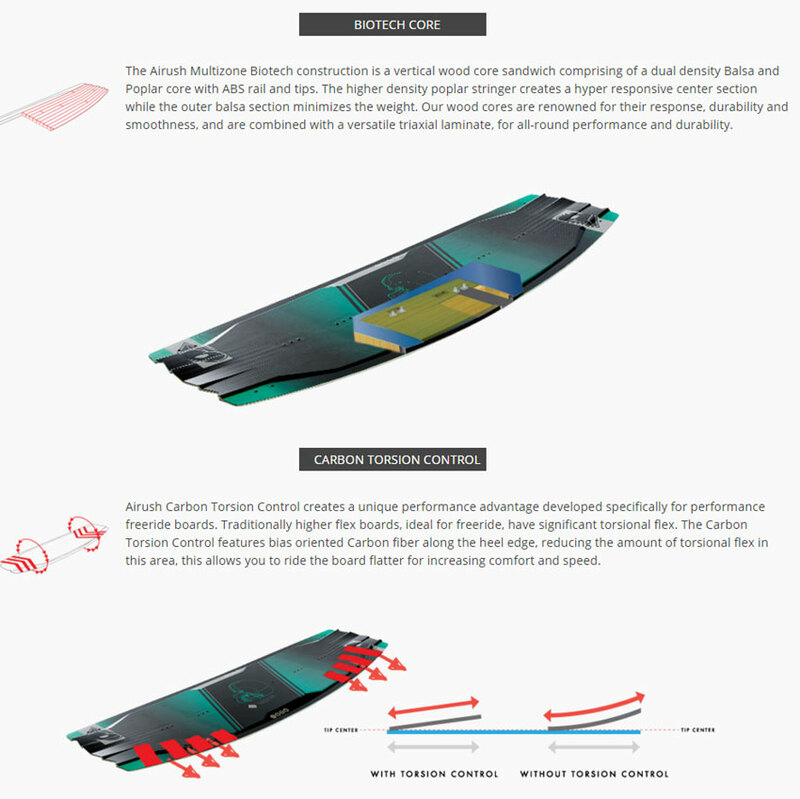 "The Switch is the longest running board model in kiteboarding history. With over 15 years of progression, the Airush Switch remains to be our best seller because of a moderate flex pattern for extremely comfortable feel in flat water or chop, while still having pop and performance for riders looking to add a bit more aggressive riding into their session. 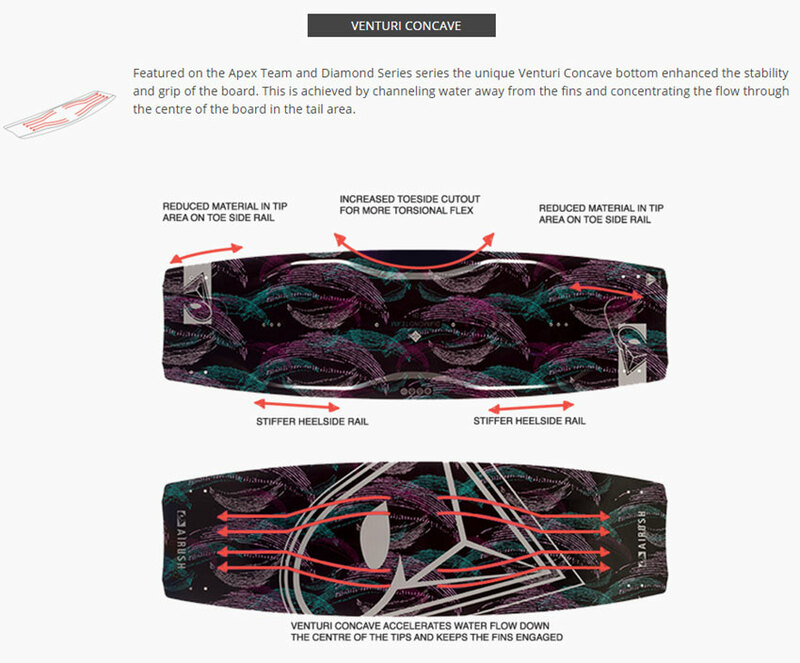 This versatile board is amazing for those all around freeriders."